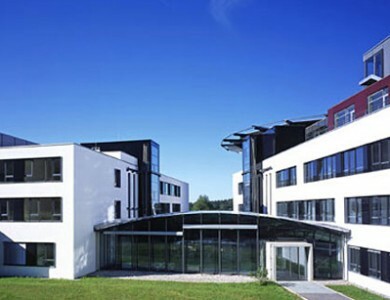 Since September 2015 the Ministry of Finance and Economy has promoted the cluster project “Meta-Cluster Engineering“ of the cluster initiative bw-engineers from Stuttgart. For the three-year project about 190.000 Euro are provided by the European Fund for Regional Development (EFRE). 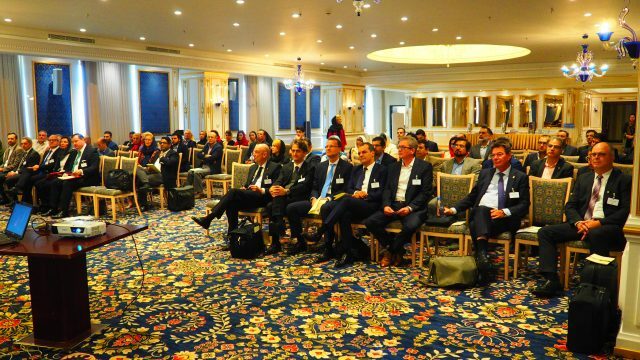 When handing out the grant agreement on 23 September 2015 in Stuttgart the Secretary of State Peter Hofelich stressed the importance of viable cluster and innovation platforms (CLIP). Meta Cluster Engineering creates alliances between regional and international clusters and networks of engineers and craftsmen for market development in the MENA region. They focus on joint implementation of innovative measures for market development, network communication and management of design processes as well as project acquisition and management. This contributes to the image building of the brand “Baden-Württemberg” abroad. 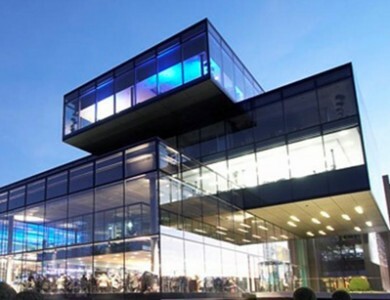 The implementation of the three-year work program sets the stage for successful and sustainable internationalization activities of SMEs in the sectors of construction and environmental protection in Baden-Württemberg. 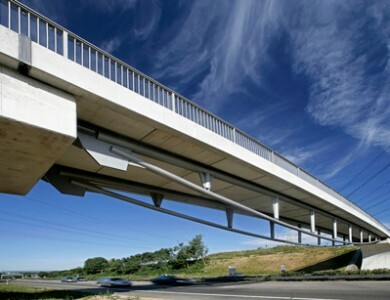 The aim of this project is to strengthen the competitiveness of consulting engineer SMEs from Baden-Wuerttemberg. It is supposed to gradually pave the way for cluster members to access the foreign, mainly the Arab market. Especially the Gulf States are an attractive future market. Thereby, the Meta-Cluster project allows them not only to extend their activity abroad, but, at the same time, to intensify their regional ties with partner firms on the national level, thus extending their range of offered services. Since February 2016, a cross cluster cooperation between bw-engineers and bw-construction has been established. Combining engineering design with handcraft and construction services extends the service spectrum of both cluster initiatives. A joint contact point in Riyadh provides and promotes the connection and contact with local clients – see our Service Brochur Leistungsbroschüre_bwe_wcon. An intensive cooperation has been established with a local team of Abu Dhabi engineers and the National Water Center in AlAin. Details were agreed on our common visit to the 19th Arab-German Business Forum in May 2016 in Berlin https://bw-engineers.com/general/bw-engineers-at-the-arab-german-business-forum-in-berlin/. A local dependency bw engineers Emirates Engineering Consultancy was founded in June 2016. Further cooperation agreements have been established with local cluster networks in Kuwait and Quatar. 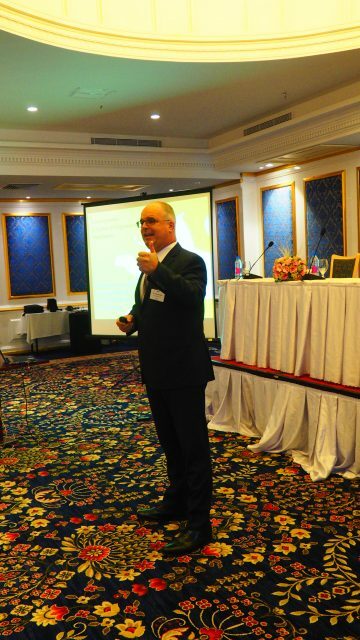 Cluster Manager Dr. Thomas Ertel and technical representatives for water, transport and construction issues participated in a market research delegation to Iran in September 2016, organized by bw-international. They presented themselves on the technical congress „The Art of Civil Engineering and Architecture made in Baden-Württemberg, Germany“. B2B Talks and visits to local firms paved the way for a further cooperation. 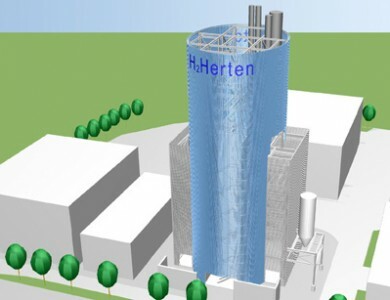 Blue Tower Herten, Demonstration biomass power plant for the production of hydrogen and electricity.